INWOOD, Long Island (WABC) -- Police arrested a man in a robbery on Long Island last month. On April 28, a man was walking on Jeanette Avenue in Inwood, when five men asked him for money. Police said one of the men threatened him with a knife and demanded the victim's property. At the time, a man walked over to the suspects with his phone in his hand, attempting to video the incident. 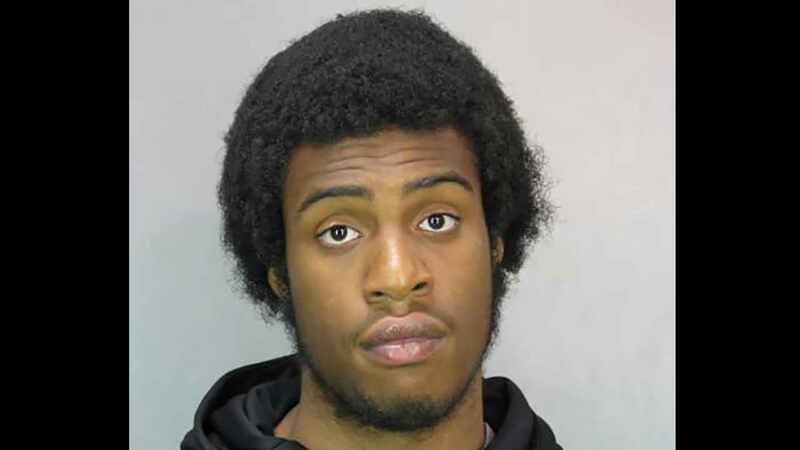 According to the Nassau County Police Department, at that point one of the men, Tamel Brooks, 19, of Inwood, told another suspect to shoot the witness trying to video. The witness backed away from the scene and called police, the NCPD said. The five suspects fled on foot. No injuries were reported and nothing was taken. Brooks was arrested Friday on Redfern Avenue in Far Rockaway. He is expected to be arraigned Saturday in Hempstead.